The first sauce that we created in our laboratory is again the result of our love of porcini mushrooms! 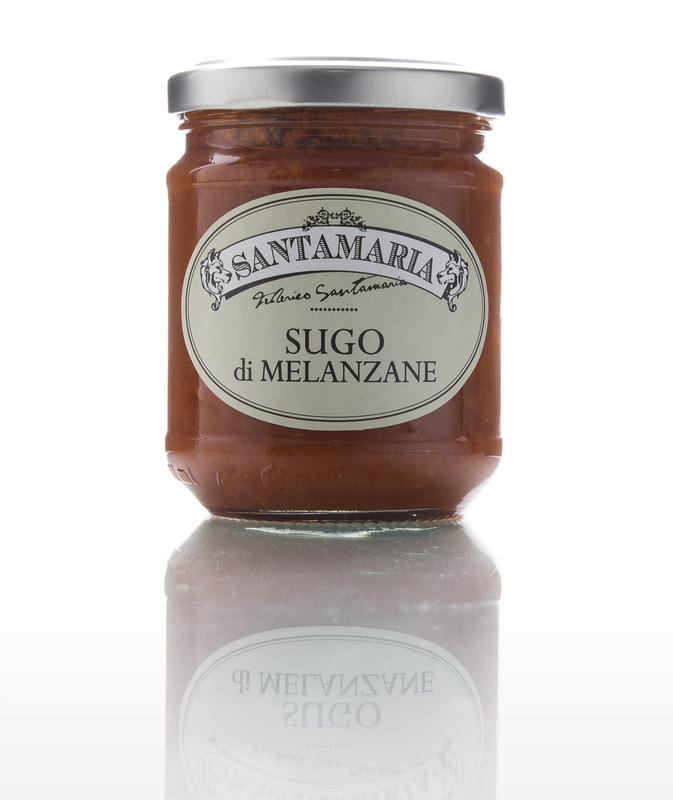 In fact it came into being from the requests of many clients for a recipe for a traditional red sauce made with porcini, and this started off a small line of production which combines tomato puree and local ingredients such as chanterelle mushrooms and courgettes, hazelnuts, aubergines, olives and basil. They just need to be heated bain-marie and then used as a sauce for pasta, both dried or fresh pasta.